Bringing you some of the hottest tech deals! 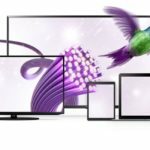 If you’re looking to switch to Telus, here are the latest internet promos for new customers. 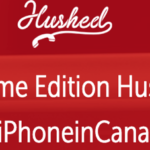 If you’re looking for a second phone line, check out this deal from Hushed. 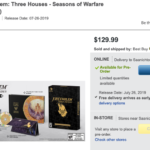 If you’re looking to pre-order Fire Emblem: Three Houses – Seasons of Warfare for Nintendo Switch in Canada, here are some links. 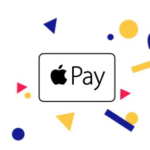 Koho’s prepaid Visa card now supports Apple Pay. 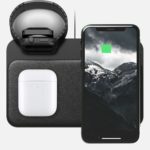 If you’re looking for an all-in-one charging station for your Apple Watch, iPhone and AirPods 2, this is it. 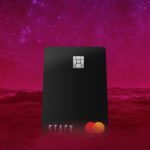 Here are the latest offers for STACK’s prepaid MasterCard for April 2019. 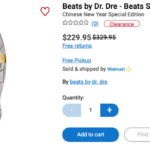 Beats Solo 3 wireless headphones are on clearance at Walmart, but only for this limited special edition. 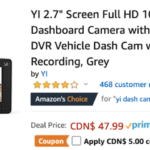 If you’re looking to get a dashcam for your vehicle, check out this sale on the Yi Dashcam with 1080p HD recording. 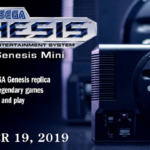 You can pre-order your Sega Genesis Mini from Amazon and other retailers for $99.99. 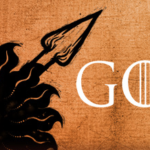 Apple’s iTunes is back with another sale on HBO’s Game of Thrones. Want to get one year free of Nintendo Switch Online? 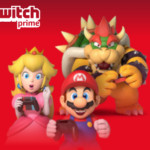 Go get your claim from Twitch Prime from Amazon. 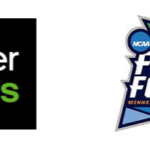 If you’re looking to save on a meal with UberEats, a new coupon offers 16% off for NCAA March Madness.